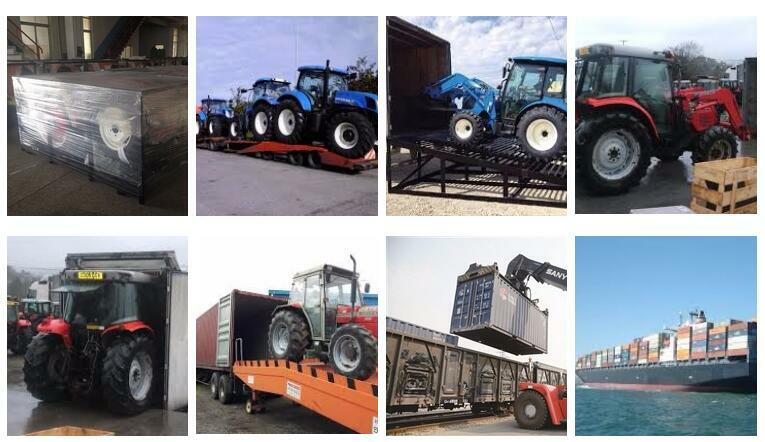 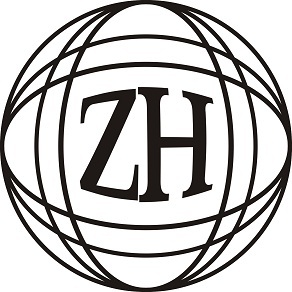 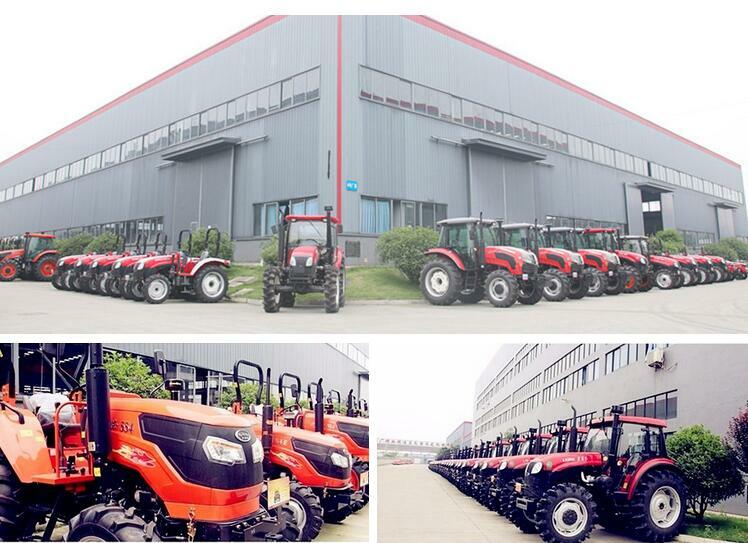 To meet diverse requirements of our prestigious clients, we are engaged in providing an excellent range of Tractor. 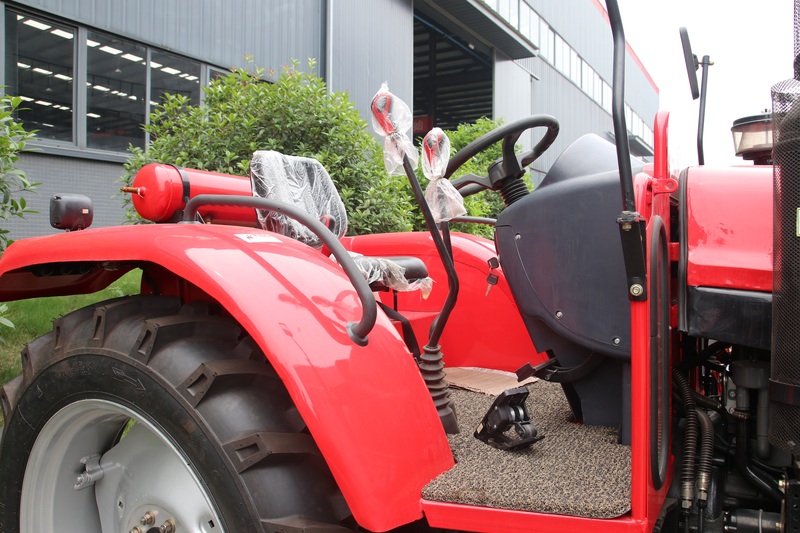 Only high quality raw material is used while manufacturing the offered tractor, for increased compliance with industry standards of quality. 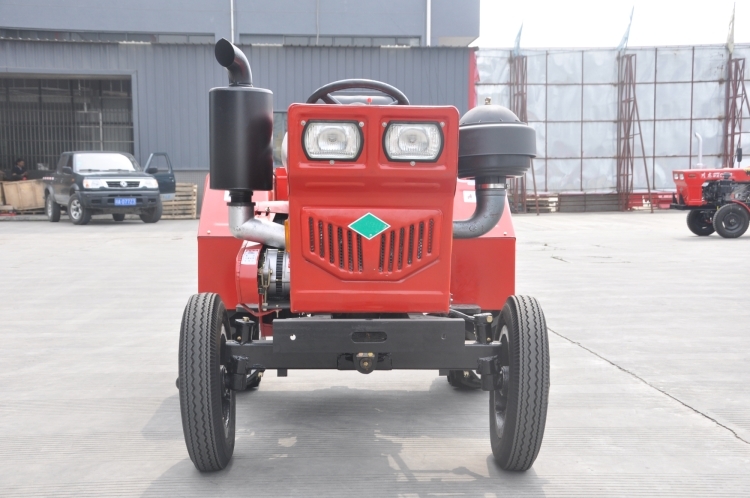 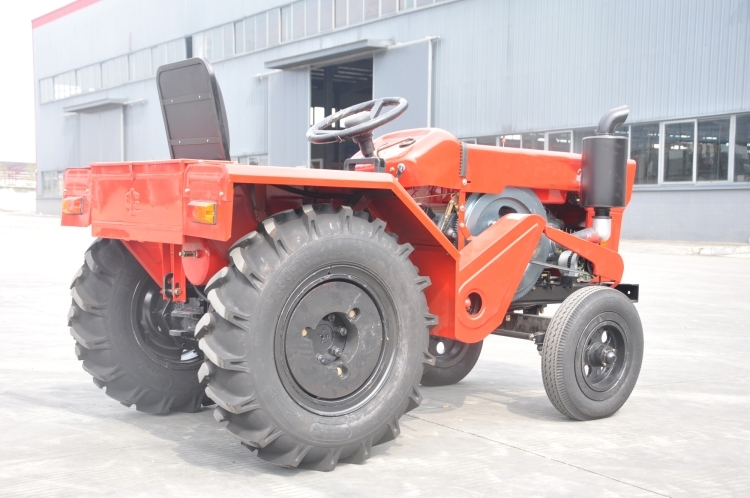 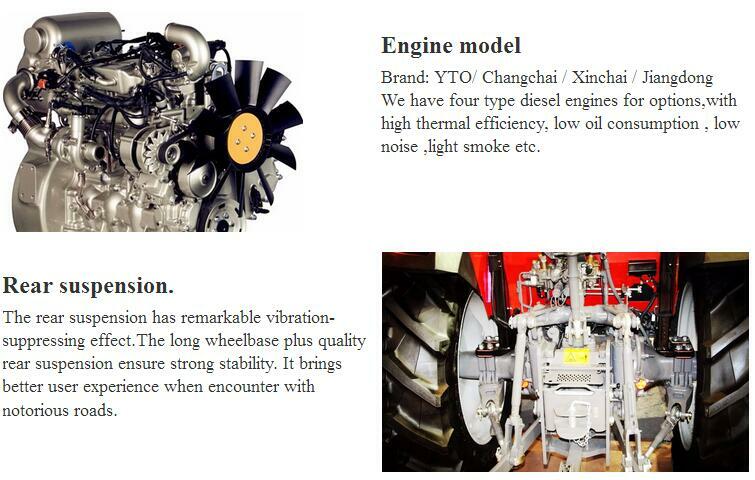 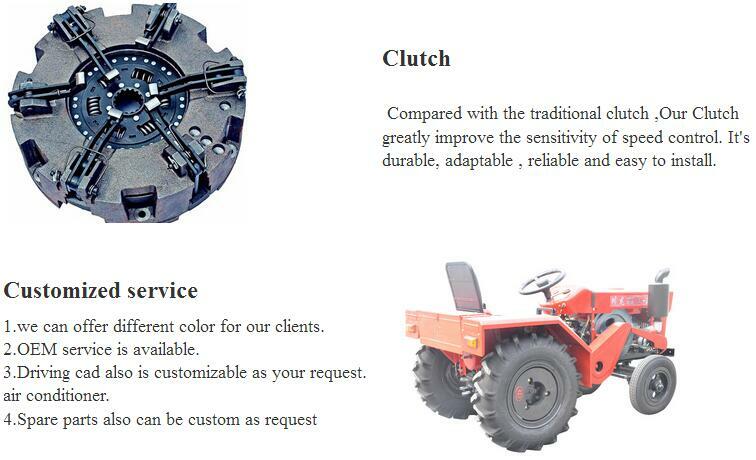 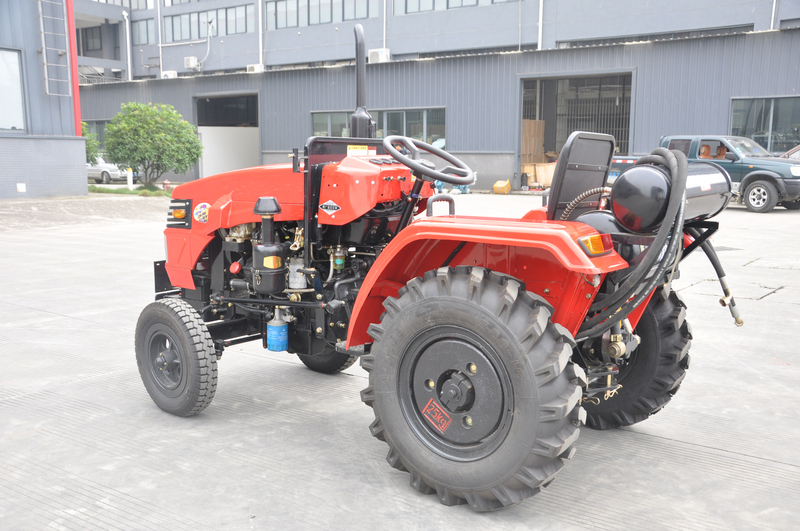 The offered tractor is highly appreciated among clients for its excellent performance and precise design. 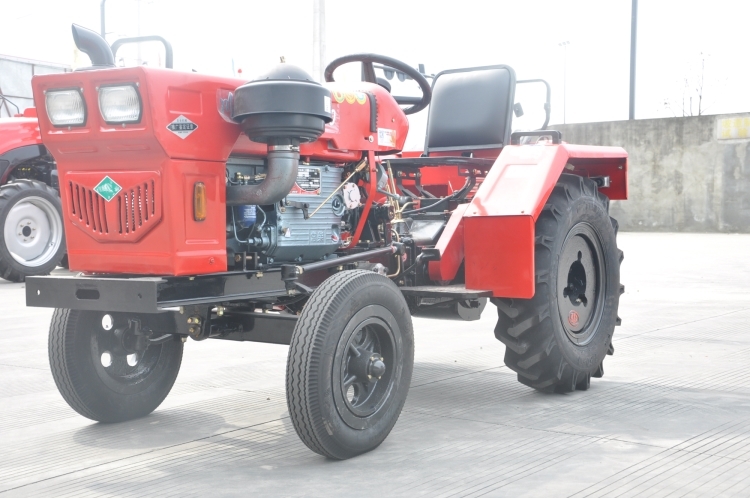 Apart from this, our tractor is offered in different specifications and can be customized as per precise needs of our clients.